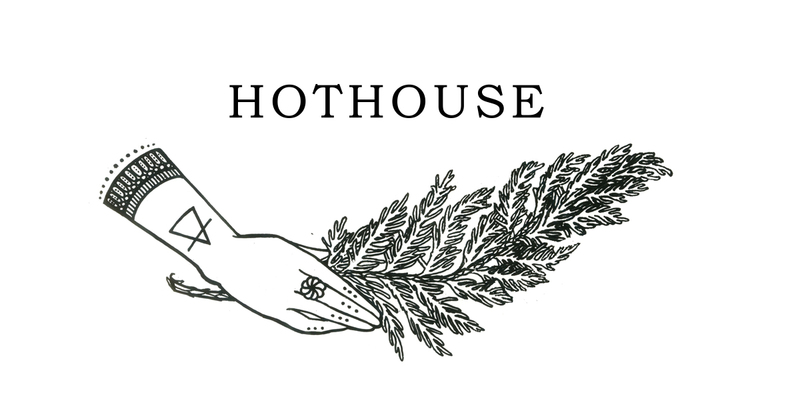 Hothouse is a mobile sauna and lounge experience that caters to the Prince Edward County community, available to the public and through private rentals. We offer a fully integrated experience for those who are looking to enjoy the many benefits of heat-based healing and relaxation. Hothouse invites clients to move through a cycle of heat, hydrate, and relax – through the use of a traditional hot-rock sauna, splash sink, and solarium-style lounge. Some of benefits of sauna use are stress reduction, hormonal balance, healthy circulation and cardiovascular performance, mental health, immunity support, weight loss, muscle and joint pain, sleep and fatigue, detoxification, lowered risks of dementia and alzheimers, and skin vitality.